We're looking for Postgraduate Teaching Assistants to help run the Economics and Policy of Energy and the Environment MSc at the Bartlett School for Environment, Energy and Resources. 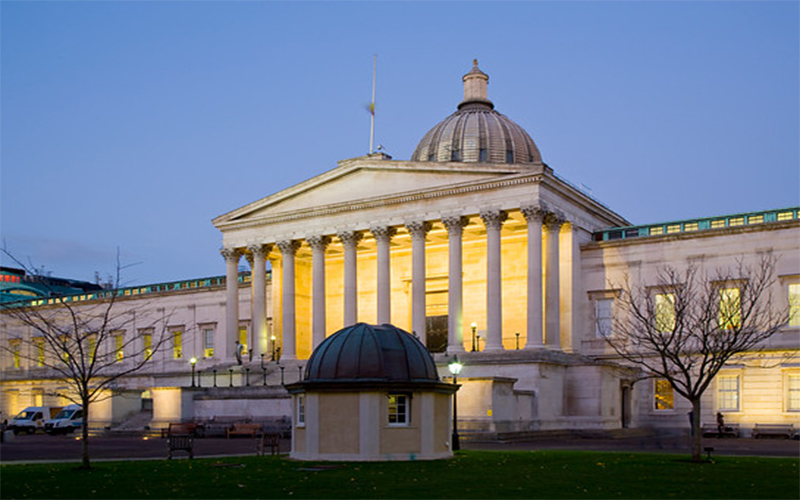 The Institute for Sustainable Resources and the UCL Energy Institute are seeking Postgraduate Teaching Assistants to help run their flagship Masters in Economics and Policy of Energy and the Environment. This Masters course is designed to provide a broad understanding of research concepts and methods; environmental and resource economics; modelling, methods and scenarios; environmental measurement, assessment and law; global economics and the political economy of energy and climate change. This course has on average 90 students per year. We are seeking enthusiastic applicants with experience in various aspects of the course to assist the lecturers and teaching fellows with delivery and assessment of modules. Duties will inlcude: To mentor students in designated areas of the candidate’s expertise, attend regular meetings with the module coordinator or Programme Leader to discuss any issues and problems arising and uphold confidentiality in regards to student records, marks, extenuating circumstances and any other personally sensitive issues such as medical or other referrals. There are nine different work opportunities detailed on the attached job description. Applicants should submit a two-page CV along with a letter of no more than one-page stating which work opportunity(s) they wish to apply for and how they meet the person specification. Candidates must be educated to Masters level in this field and be able to communicate clearly, both orally and in writing, with students, academic and support staff at all levels. They should be able to demonstrate small-group teaching ability and have excellent organisational skills.